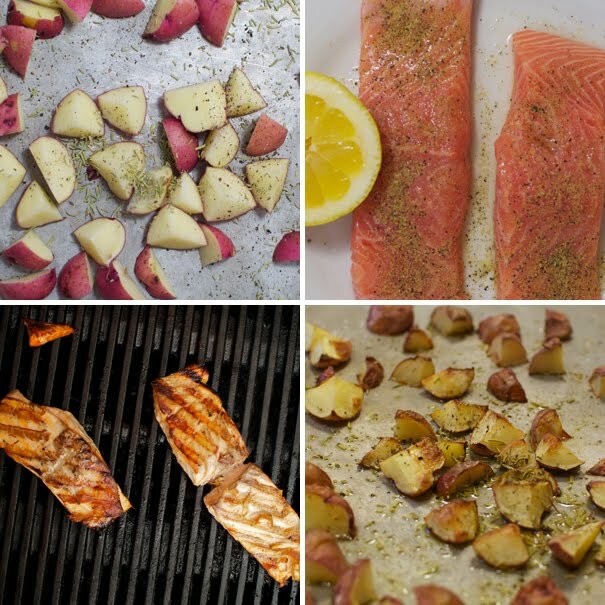 Fish and Veggies: Things I'm Liking . . . Things I'm Liking . . .
1. 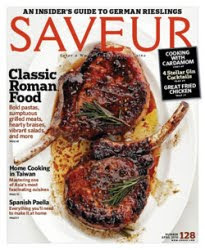 This month's issue of Saveur Magazine. It helps me mourn the loss of Gourmet, and this month they feature traditional Roman dishes. Mmm . . . pasta and pork chops. 2. 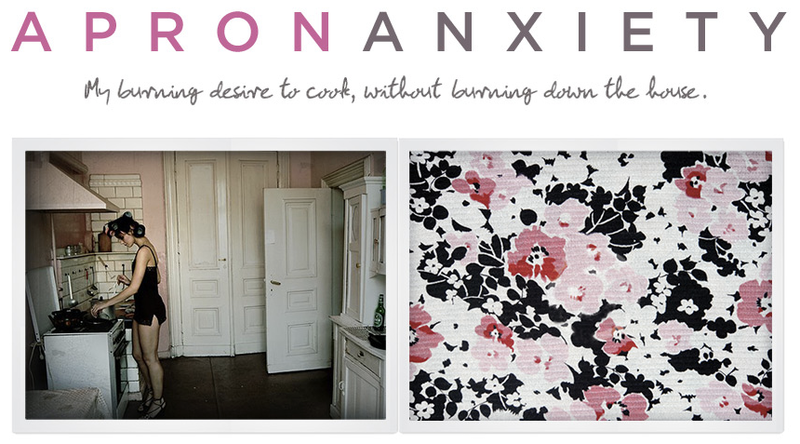 Alyssa Shelasky's Blog, Apron Anxiety. Her articulate sass is a daily highlight. I want to put her blog posts to music. Can't you hear Jay Z and Alicia Keys as you read this post? 3. The fact that this is what my man does in his free time. He sent me this picture of a the outdoor dinner he made the other night. We make a good team.